Geoff Howard joined Bell Baker as a partner in 2006 and brings with him over 25 years of experience advising clients on a broad range of matters involving business law, general corporate and commercial law, commercial leasing and real estate development, as well as residential purchases, sales and refinancing. He also advises clients on business acquisition and estate planning issues. Geoff graduated with an honours degree in Economics from the University of British Columbia. He received a masters degree in Economics and his law degree from Queen's University in Kingston. He was called to the bar of Ontario in 1980. 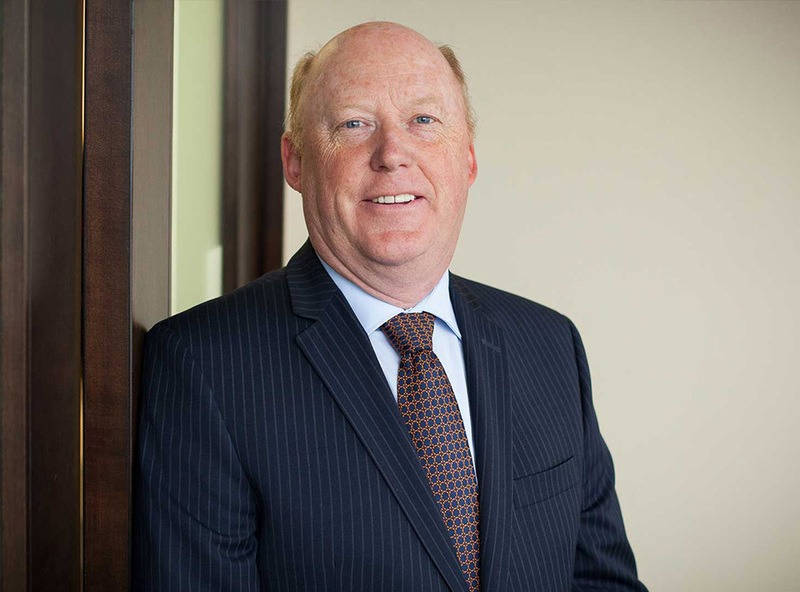 Geoff has been a long time seminar leader at the Ottawa Bar Admission Course and was Senior Instructor and Lecturer for the Corporate Commercial section from 1988 to 1997. He has also participated as a speaker, panel member and chair for Continuing Education Programs with the Law Society of Ontario.